Our authors have years of experience as consultants, practitioners, teachers, advisors and senior leaders. Bloomsbury Early Years gives you their wisdom and inspiration whenever and wherever you need it most. If you click on an author's name, you can jump straight to the activities they have written. Sally is our site consultant. She has a wealth of experience as a teacher, headteacher and a local authority adviser and inspector. 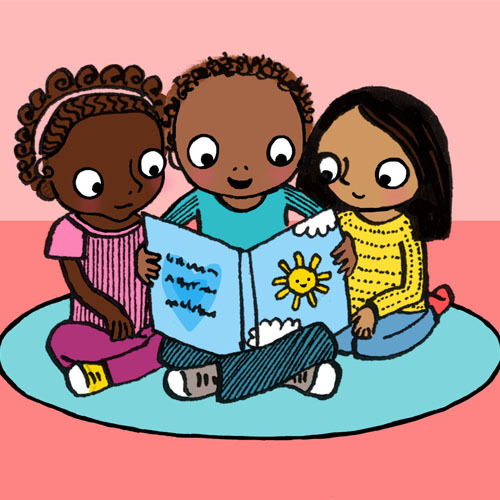 In recent years, alongside her activities in publishing, Sally has built a national reputation as a trainer and consultant in the Primary and Early Years field. She is currently concentrating on expanding her writing about learning in the early years. Alistair was headteacher for ten years. In 2009 he went into full time consultancy. He is now the proud owner of ABC Does . 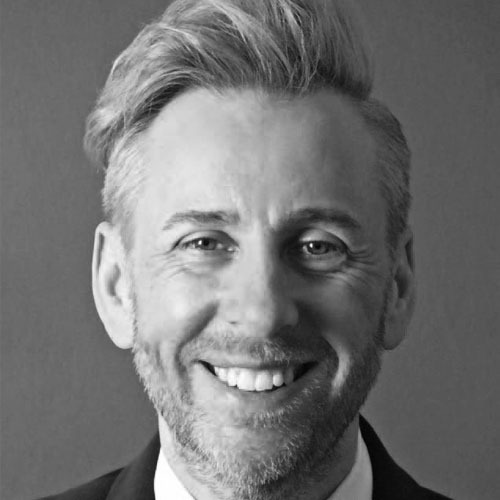 Alistair's experience and expertise has meant that he has been invited to work with individuals, settings and local authorities both nationally and internationally. He has written about the EYFS for a wide variety of publications alongside his blog. 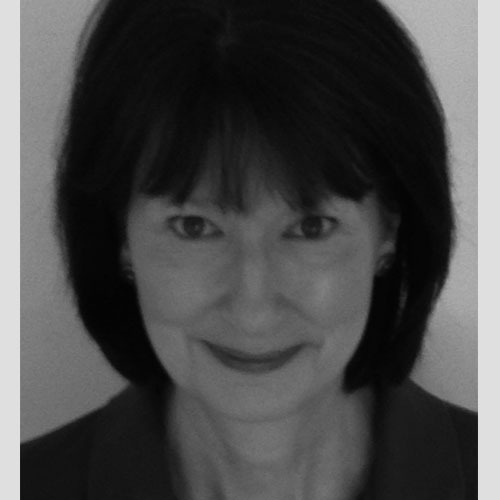 Judith is an independent early learning consultant, trainer and author based in the UK. 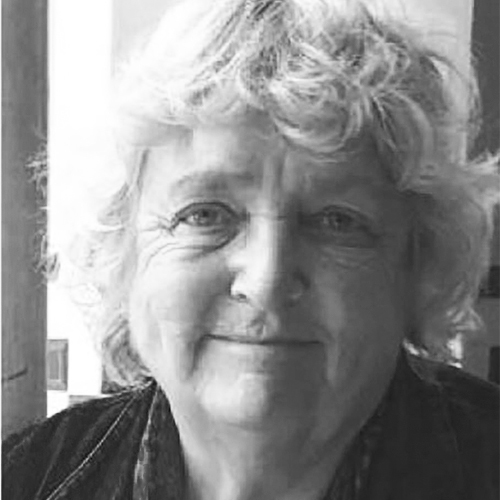 After many years teaching and various educational advisory roles in London, Judith moved on to national leadership roles, including leading the highly successful Every Child a Talker (ECaT) programme across South East England. 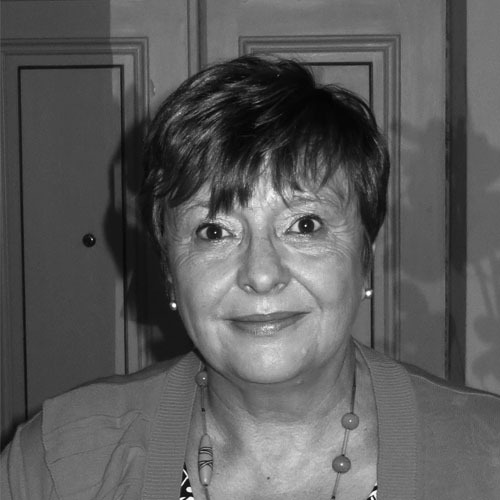 Linda has more than 45 years of experience in education as a teacher, headteacher, science and technology adviser, senior education officer and education consultant. 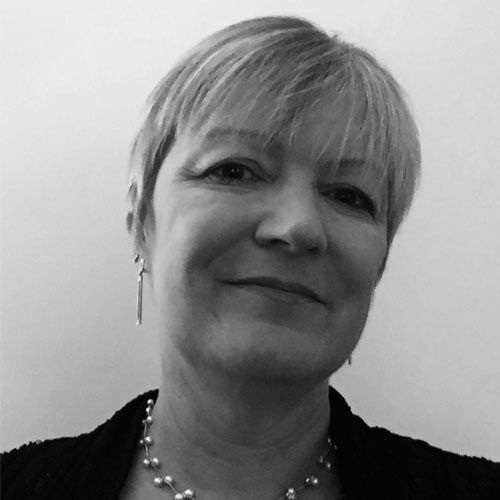 Linda has authored many books, edited a national publication, written curriculum support material and delivered a wide range of training across the UK. She is passionate about how children learn and has been privileged to help disseminate the work of Reggio Emilia. 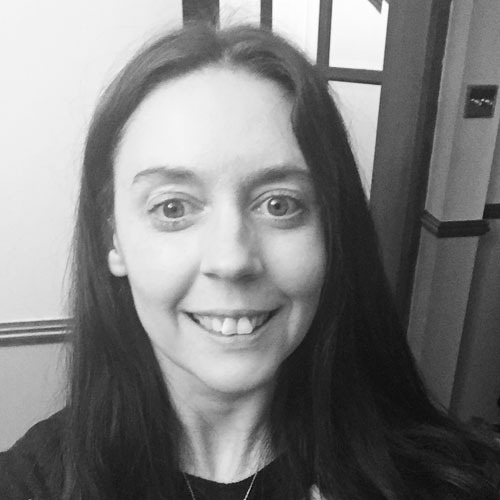 After acquiring a PGCE and qualifying as a Teacher of the Deaf, Melanie worked in both mainstream and special education. Subsequently she gained a Masters degree in Educational Psychology and worked as a psychologist for three education authorities. Following a break to raise her son and daughter she returned to education as an Early Years Practitioner at her local pre-school. In her spare time she likes to paint and is learning to play the harmonica. Pamela has worked both as a mainstream teacher and in a nurture class for children with social emotional needs. Her current role is as the Head of Foundation Stage in a school in Antrim, Northern Ireland. Pamela is passionate about the difference effective integration of technology can make to teaching and learning. She completed an MSc in Educational Multimedia in 2012. She is an Apple Distinguished Educator and regularly leads training sessions on using technology. Dawn has taught the primary phase for 18 years and is passionate about education and the Early Years curriculum. Throughout this time she has become a Specialist Leader in Education with a specialism in literacy. She loves the challenges and rewards that working in education can give and the pleasure gained from the children's "Got it!" moments. Currently developing her leadership in her NPQH course, she is looking towards headships in the near future.